Great read and well presented. In depth look at energy vampires. Highlights the signs to look for in a vampire as well as how to protect yourself from one. 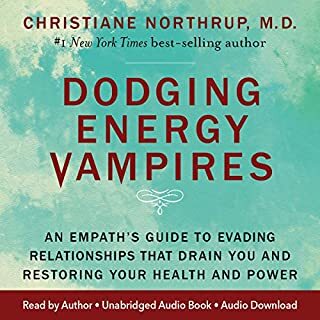 Scary psychology behind these energy vampires explored and simple guide to stopping it from happening. 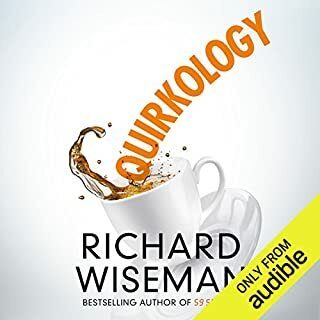 A must read for anyone interested in psychology. Interesting through out. 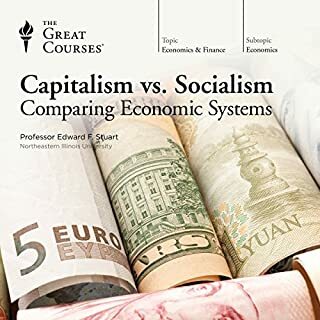 Very much a must to anyone interested in economic systems. An eye opener regarding various countries and their monetary practices and wealth distributions. Well read and presented. In July 2004, Barack Obama electrified the Democratic National Convention with an address that spoke to Americans across the political spectrum. 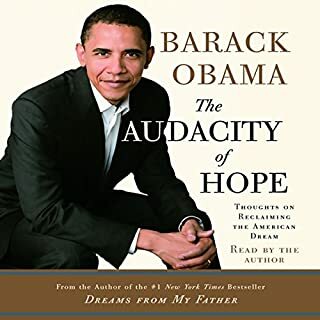 Now, in The Audacity of Hope, he calls for a different brand of politics: a politics for those weary of bitter partisanship and alienated by the "endless clash of armies" we see in Congress and on the campaign trail; a politics rooted in the faith, inclusiveness, and nobility of spirit at the heart of "our improbable experiment in democracy". Interesting read. Highlight the path of the American dream regarding the minority’s and the difficulty’s they have endured. He covers many aspects of the American dream including how far along equality has come in America and how far it still has to go. Well read and presented. Difficult to comprehend the emotions these dear people have had to endure but the book does reflect this pretty well. Very interesting look on the case, which balances off some of the negative articles that have been printed about the McCann’s. 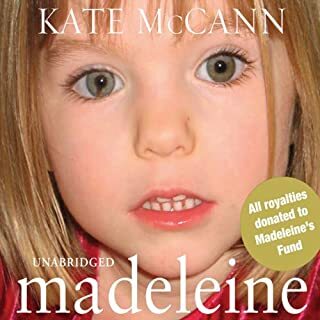 It details a number of question that the public domain has brought to light although outlining with confidence the innocence of the McCann’s. It’s a must read for anyone who has been following the case since that fateful day. Brilliant book well presented and full of mind blowing facts. It was a shame when I got to the end. 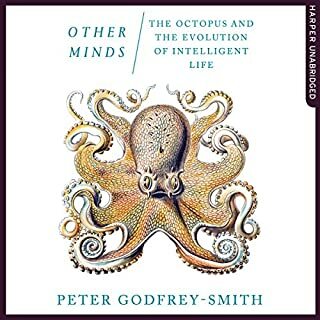 A must listen for anyone who is into marine life. Brilliantly interesting. A must for anyone who love the subject and insightful even amongst so many books of this genre. Well presented and read. 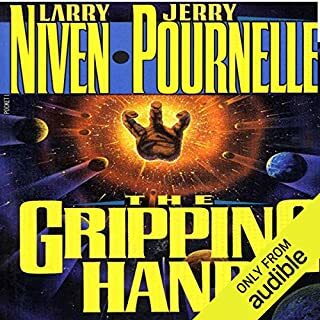 Larry Niven and Jerry Pournelle, award-winning authors of such best sellers as Footfall and The Legacy of Heorot, return us to the Mote, and to the universe of Kevin Renner and Horace Bury, of Rod Blaine and Sally Fowler. There, 25 years have passed since humanity quarantined the mysterious aliens known as Moties within the confines of their own solar system. 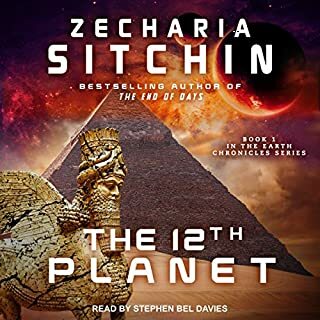 They have spent a quarter century analyzing and agonizing over the deadly threat posed by the only aliens mankind has ever encountered - a race divided into distinct biological forms, each serving a different function: Master, Mediator, Engineer, Warrior. Well presented and seemed to be more academic but just as good as first book. I love the political complexity within the human and alien characters. 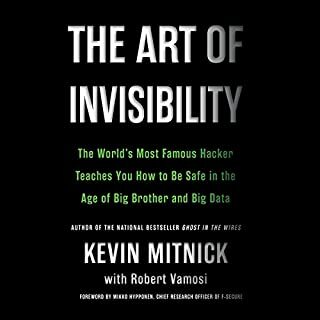 Great book read well and gets to the point. Short book but full of interesting information. 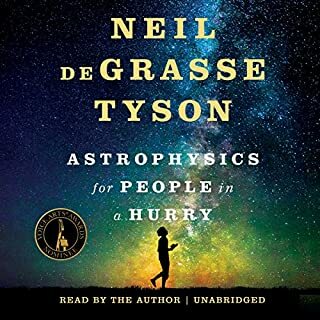 A must to any none professional astrophysics lovers as well as professionals.